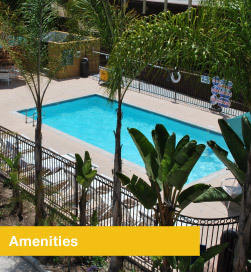 With a great pool for those hot days, perfect relaxation for all. There is also a fitness center for your workouts. 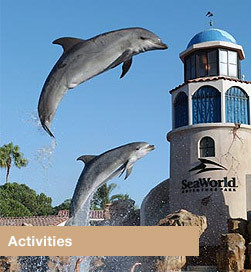 There are many great activities to choose from Balboa Park to Sea World to the San Diego Zoo. Plan your perfect vacation or a business get together. 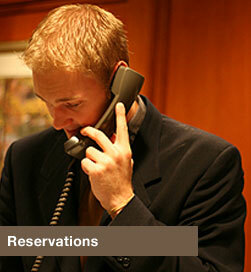 Make a reservation at one of the best hotels in the area!